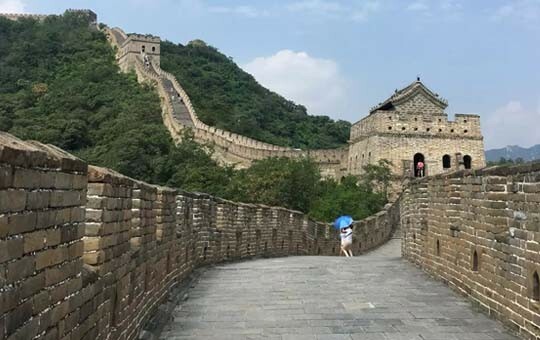 For those who want a quick getaway from the bustling city of Shanghai, this two-day tour package, including a trip to the Great Wall, could be just the answer. 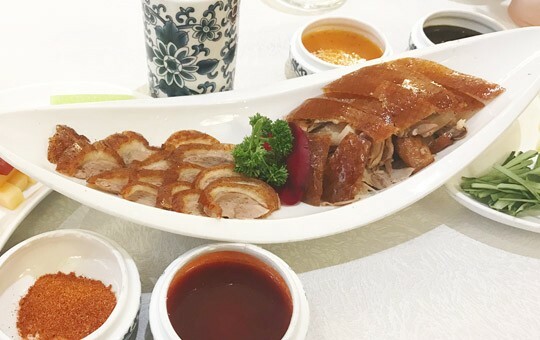 Your 48-hour guided tour to Beijing will start with the city's signature dish, Peking duck, originally served exclusively to the imperial family. 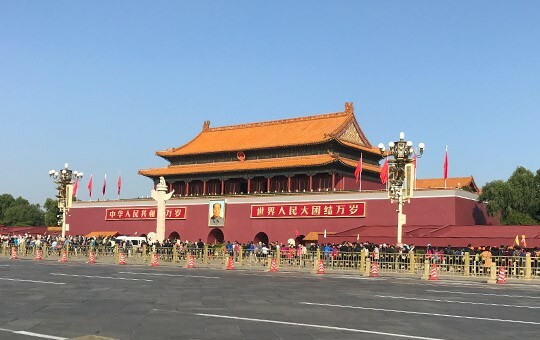 You'll spend the rest of the day visiting a few of Beijing's must-see attractions, including Tiananmen Square and the imposing halls and palaces of the Forbidden City. 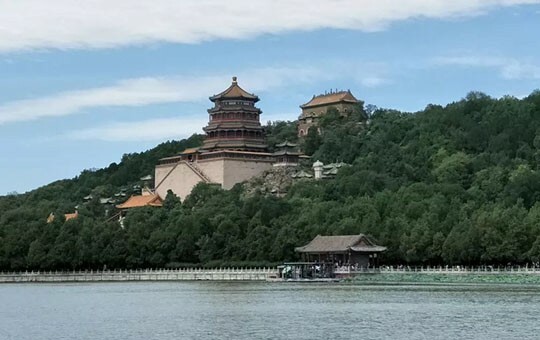 Day two will begin with a trip to the gorgeous traditional gardens of the Summer Palace and Beijing's state-of-the-art Olympic venues, followed by a visit to the world-famous Great Wall. 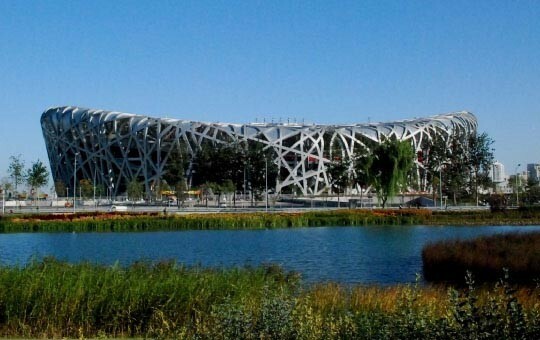 You will travel to the top of the Wall in a cable car, while taking in picturesque views of the surrounding mountains. Feel free to hike at your own pace and when you're finished exploring, simply hop on the thrilling toboggan slide down to the bottom! 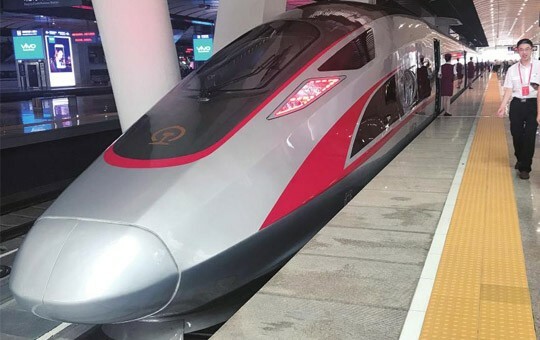 As always, our tours are customizable, so if you would like to make any changes to your itinerary, just let us know. We are in TripAdvisor's Hall of Fame!